We have on offer a variety of sides and hearty mains, so pop down with your friends and get stuck in. 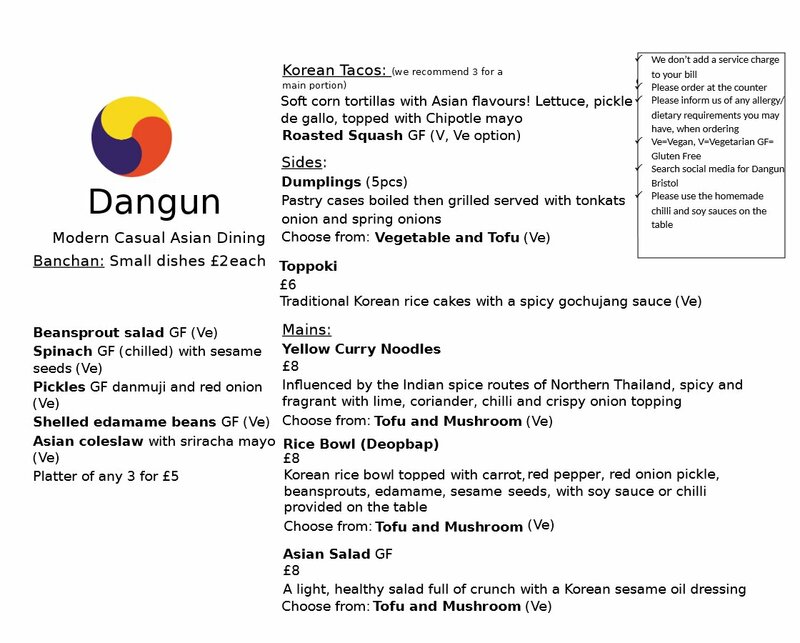 This is a copy of the menu as it is at the moment – we may change a few of the ingredients going forward as we get feedback from customers, so its not yet the final version. If there are any questions we could answer or any more details you would like about the menu please let us know.